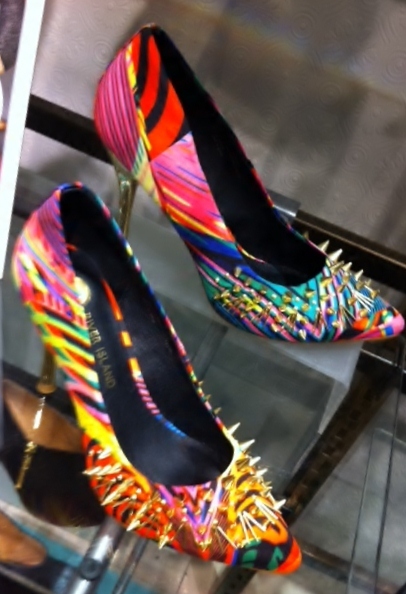 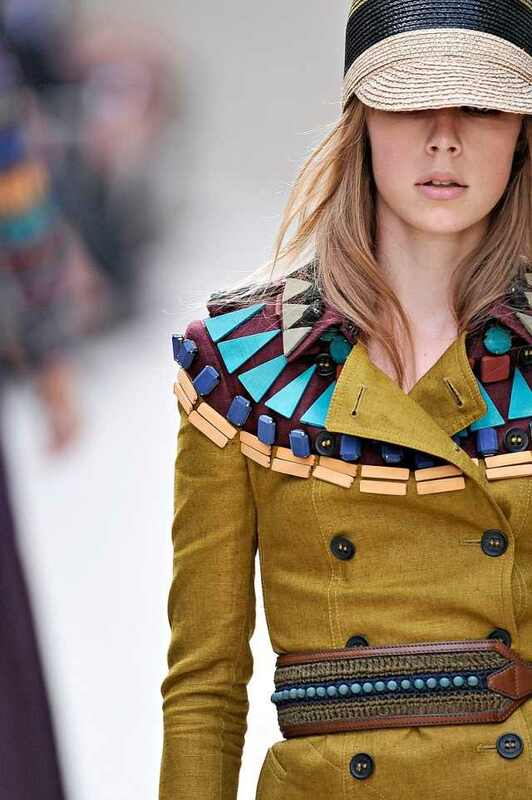 Burberry is always up for a surprise, especially when it comes to their Prorsum range. 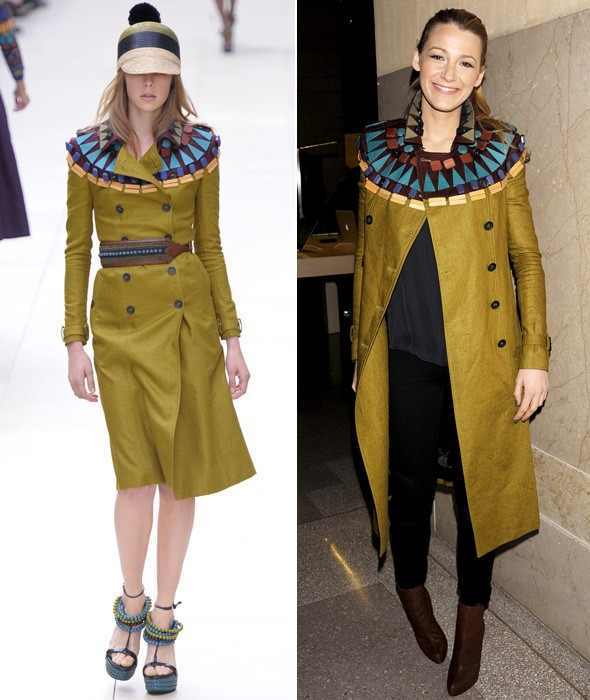 Ever since Blake Lively wore the olive-colored masterpiec from the SS 2012 collection, the embellished ehtnic collar has become the hottest trend this year! 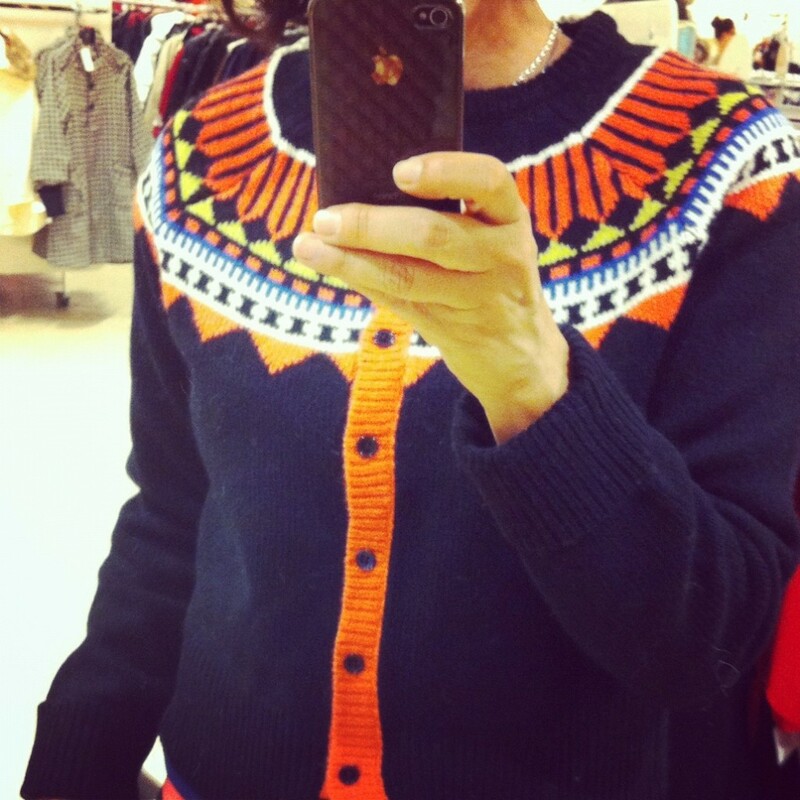 The cardigan with the colorful Indian collar reminded me instantly of the famous Burberry coat.